– With the low participation I’m removing the flygeek.com tied flies to save Matt (full-time shop bum) some time. Thank you Matt and Chris for volunteering to judge. The @LivingWatersFF crew is the best! 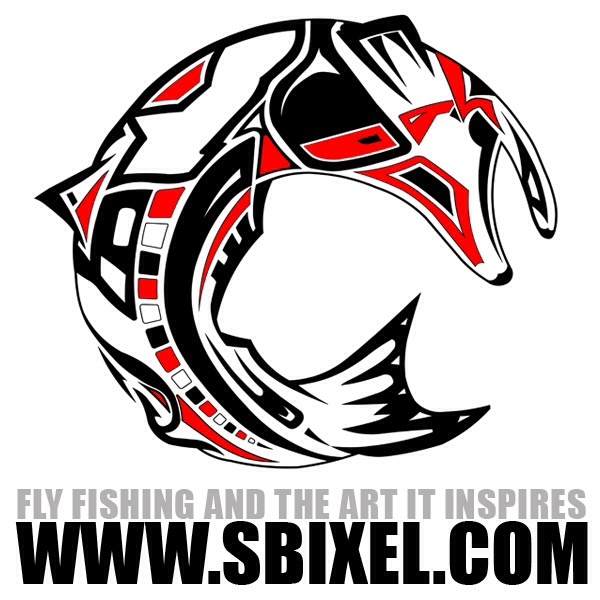 – I have tied 3 Llanolope poppers and I am awarding them along with the fly fishing lanyard as the second place prize. So here’s the full debrief and final shake out. In last (jk, come on that’s funny) second place, is the “Zonker Bug” submitted by Texas’ own Grayson Jones. 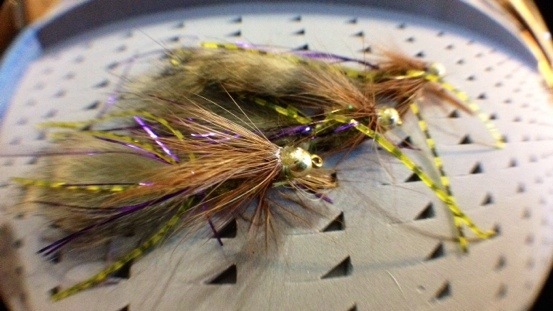 Tail: Zonker tail & purple flash. 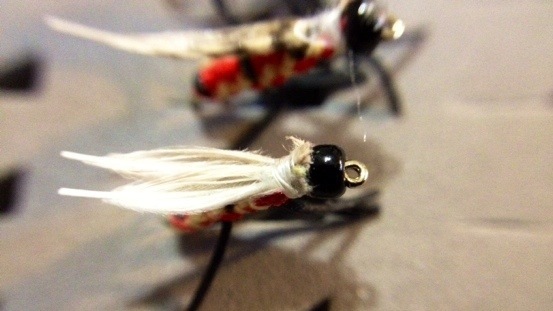 Hopefully these flies will bring a nice bend to your rod. Fish very slow or pop extra slow off the bottom. Thank you Mr. Jones, as it happens I know a particular area where some Guadalupe Bass or Catfish will be more than willing to give these Zonker Bugs a try. Our first place entry was also literally the first entry received- promptly 3 days after the contest was announced. But what makes Rick Zieger’s “Spezio” fly the Fly-munition contest winner is the tight braid on this tiny ringer. This is a pattern that I came up with on a rainy day… I coat the body with fingernail polish for durability. And that’s how you make a tank of a fly. If you’ve never fished a fly with a braid before I can attest to the durability when tied tight. These look great. I genuinely enjoyed holding this contest and I would really like to get some comments on what I could do/change to get some more participation. It would be a little more encouraging to say the least- so please comment below, on Facebook, or tweet at me on the twitter. For my two winners- Gentlemen the BackWaterPaddles.com “Assault Paddle” and the fly fishing lanyard are going in the mail mañana. Thanks!